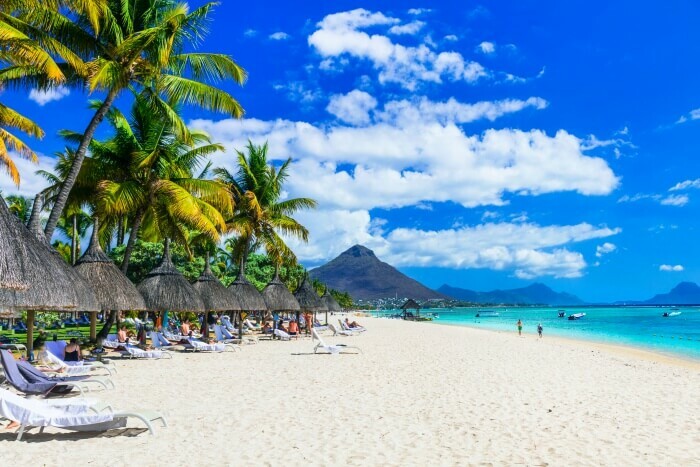 Mauritius, the African country is a sprawling nation over the vast Indian Ocean and is frequented all around the year by people from various countries. The country of Mauritius entices everyone with the numerous beaches, botanical gardens, historical places, as well as national parks. 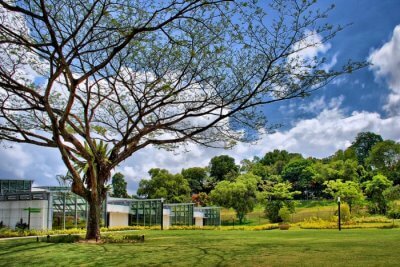 Moreover, this country is infused with amazing wonders of nature like waterfalls, lush-green mountains, rainforests, and awe-striking wildlife. People also come here to feed their adventurous spirit by trying out the thrilling activities like hiking, trekking, and water sports. This tourist destination is definitely one of those that pump the adrenaline of all the adventurers. Apart from the mountains and waterfalls, the country of Mauritius is also famous for its various peninsulas. One of the picturesque peninsulas is Le Morne Brabant located at the far end of southwestern region of Mauritius. At the periphery of this peninsula lies the basaltic monolith at an altitude of 556 metres. The breathtaking Le Morne peninsula was also listed under the UNESCO World Heritage Sites in the year 2003. 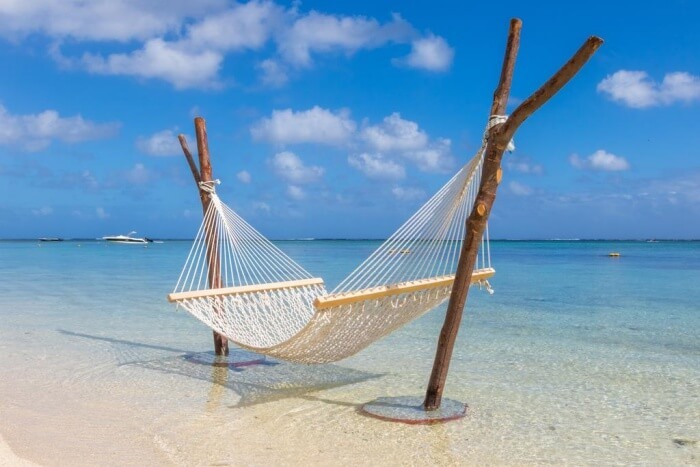 While this peninsula is itself enough to surprise all the tourists, it will be a comprehensively amazing travel experience to explore the various places to visit near Le Morne Mauritius. Apart from this peninsula, the other site that is considered to be a UNESCO World Heritage in Mauritius is Aapravasi Ghat. The peninsula of Le Morne is also believed to be holding some mythical significance that has been carried forward since the 19th century. Apart from that, the peninsula is culturally as well. It also has some monuments that have been recently built and effectively attract tourists from various other nations. These monuments have contributed tremendously in the tourism industry of Mauritius. 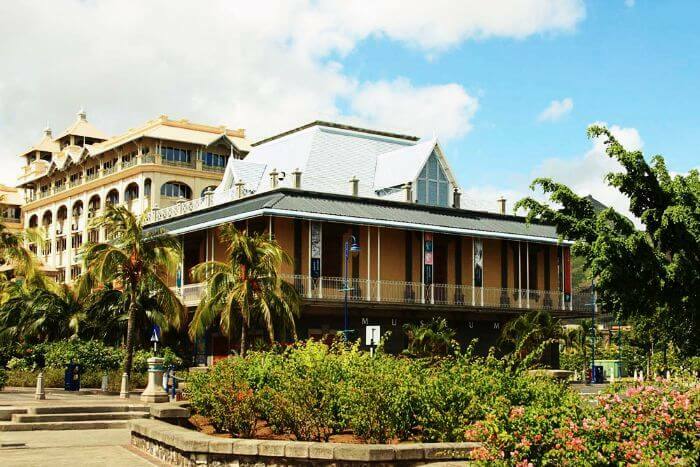 The reason behind this peninsula getting listed under the UNESCO World Heritage sites lies in the fact that Le Morne is a result of 2 labour systems that have also helped in bringing modernity to the country of Mauritius. There are a huge number of places that you can find around the peninsula of Le Morne Brabant but visiting each would be almost impossible. Therefore, it is suggested that you explore the ones that are the most prominent in the region. From beaches to national parks, you can find plenty of options around this place that are best for everyone. Whether you’re on your honeymoon or are visiting with your family, then do not forget to visit these amazing places near the peninsula where you’d definitely want to come back on your next Mauritius trip! 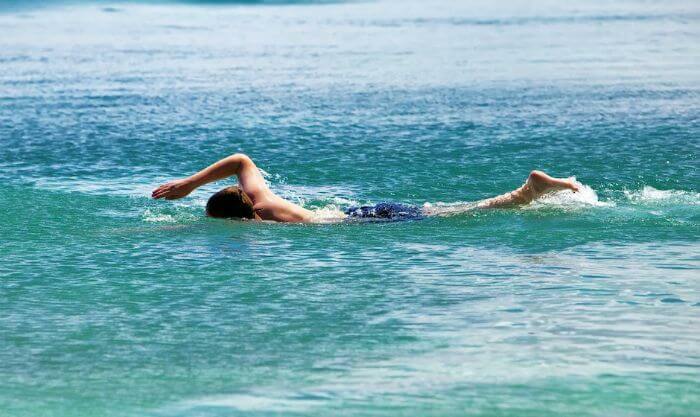 For those who love snorkeling and swimming, Trou Aux Biches should be the first place to visit in Mauritius. With gentle sands shelving calm, shallow and clear water, this is an ideal place for a beach picnic with family and friends. If you love street food, hog at the numerous stalls and cafes along the coast. A variety of cuisines can be tried here. Famous for: Trou Aux Biches is best known for swimming and snorkeling. 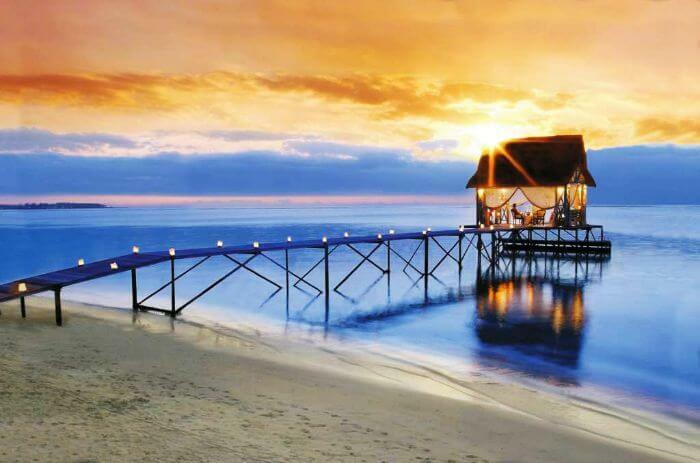 Read More: 10 Best Mauritius Cottages For An Entrancing Stay Experience! 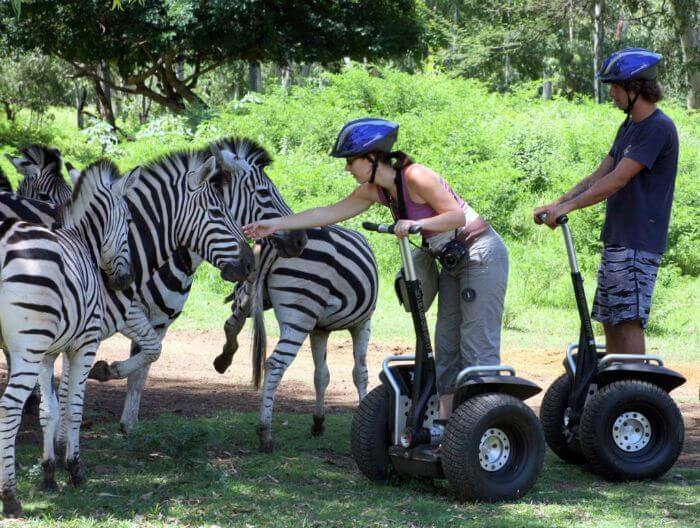 Excited about safaris- Experience the wildlife safari organized at Cascavelle, which is a must see out of many places to visit in Mauritius, especially for the daredevils. Yes, the open jeep rides and elephant rides here are not for the faint-hearted. Be prepared for a face to face with tigers and leopards roaming freely in the safari trails. Shopping experience at Flic En Flac is always vivid because it holds an assortment of options. Cascavelle Shopping Centre has ample choice for brand lovers. A few local Mauritius shopping brands, though popular in Mauritius, are also there. Good options for dining as well. 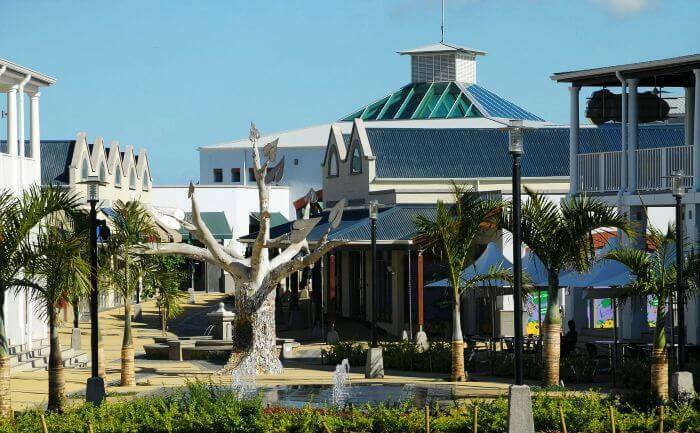 Besides, you can pick a number of postcards and souvenirs from the roadside stalls at this Mauritius shopping paradise. Mauritius is a place loved by every tourist who has an inclination towards exotic and culturally rich environs. As you’ll explore the numerous places in this island nation of African continent, visiting the world heritage sites like Le Morne Brabant peninsula and Aapravasi Ghat is a must! To make your Mauritius tour more fulfilling, don’t forget to explore places to visit near Le Morne Mauritius that are mentioned above!